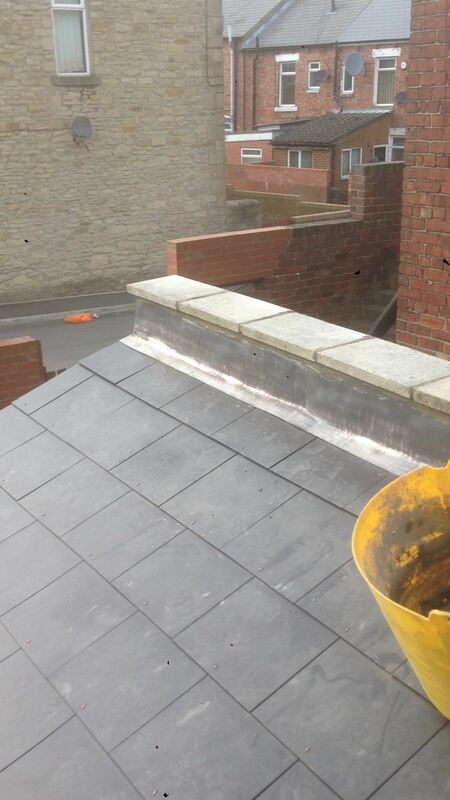 Our North East roofing contractors are specialists in the industry, and we even provide landscaping services. Get a free, no obligation quote today. We offer a huge selection of flat roofing services: EPDM, GRP and felt, designed to last and protect your property. 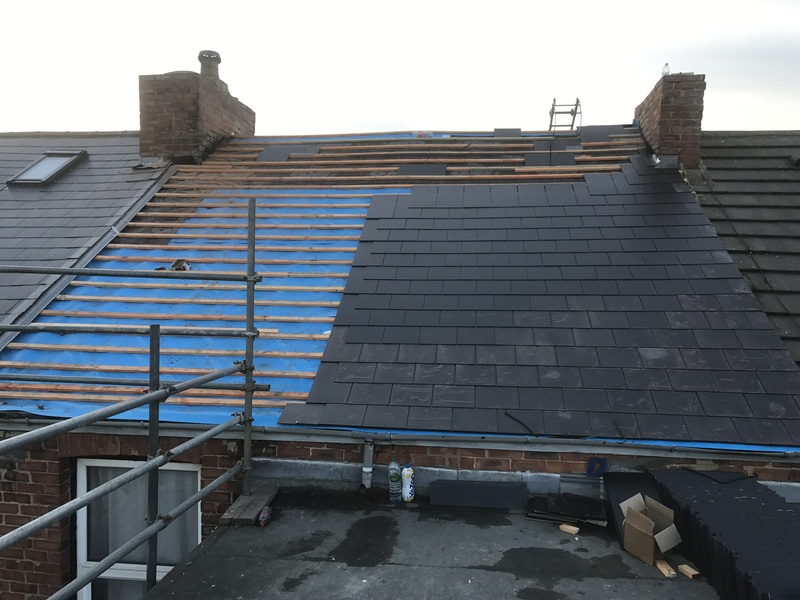 Whatever roofing or landscaping service you require - big or small - you can get in touch with our team today, and we’ll provide a free quote. Our new roofs can ensure your property is protected in all weathers and also updates the appeal of your home. 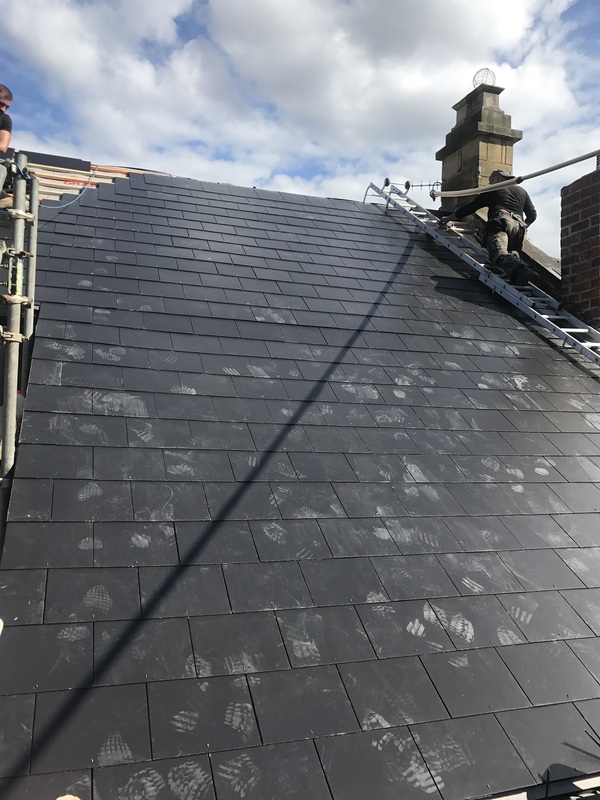 We have installed new roofs all over the Tyne & Wear area - from repairing roofs to an entirely brand-new installation. 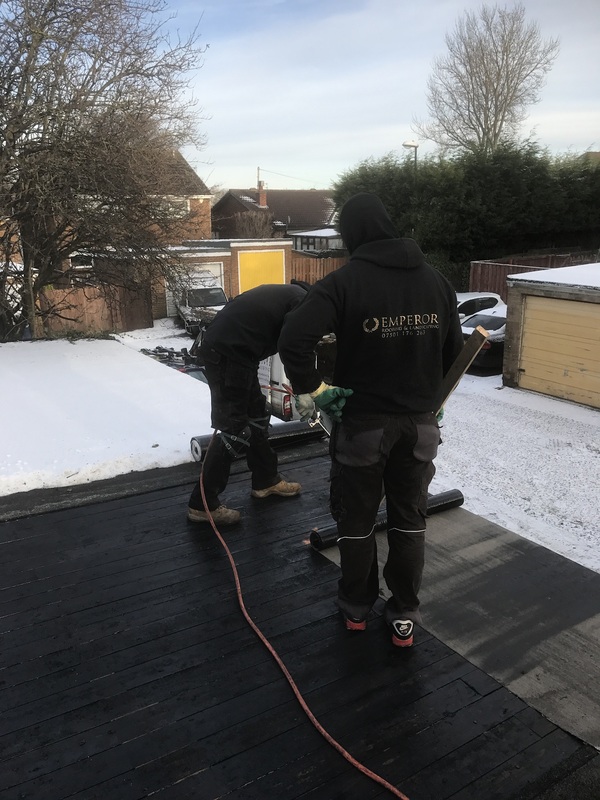 We use trusted suppliers and only the highest quality materials with our roof services, and we’ll ensure the turnaround is fast and to your bespoke requirements. Our flat roofing specialists have experience in installing EPDM flat roofs, GRP roofs and felt flat roofing. 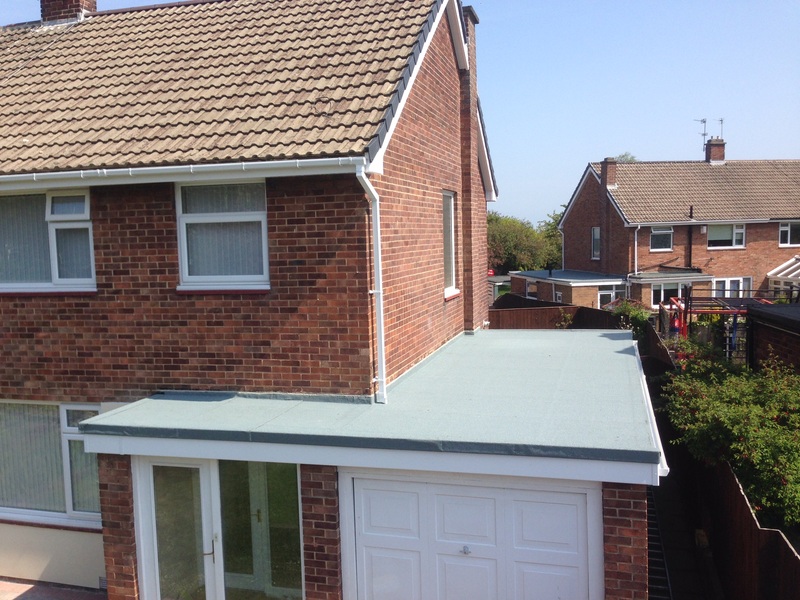 Flat roofs are hardwearing and durable, requiring virtually no maintenance and extensive guarantees. We’ll provide free estimates for any quote - whether your flat roof is big or small. We have more than 20 years of experience, and we can improve the protection and look of your property. GRP refers to ‘glass reinforced plastic’, made from extremely hardwearing and long-lasting material. The composite roof provides easy installation for our North East contractors, and is also light and flexible. 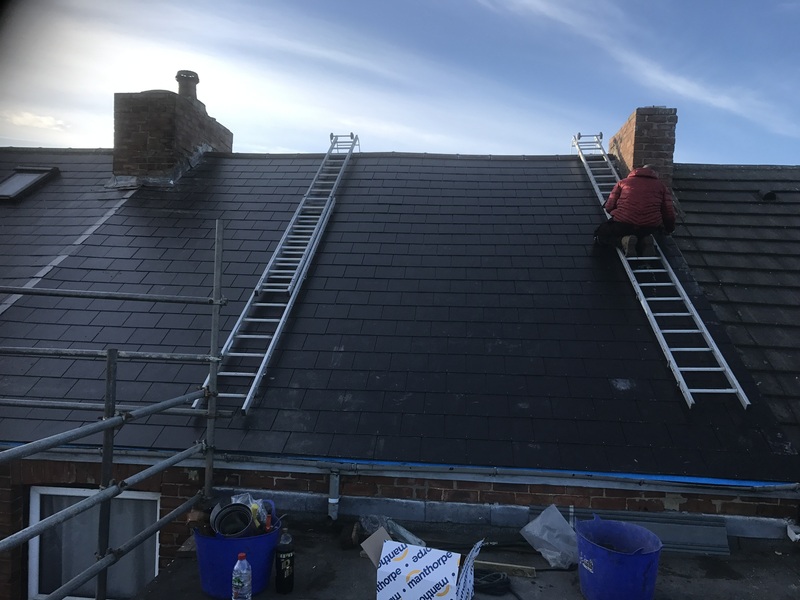 The lifespan of a GRP roof is exceptional, we even provide a 20 year guarantee should you ever need our services, and they are virtually maintenance free. 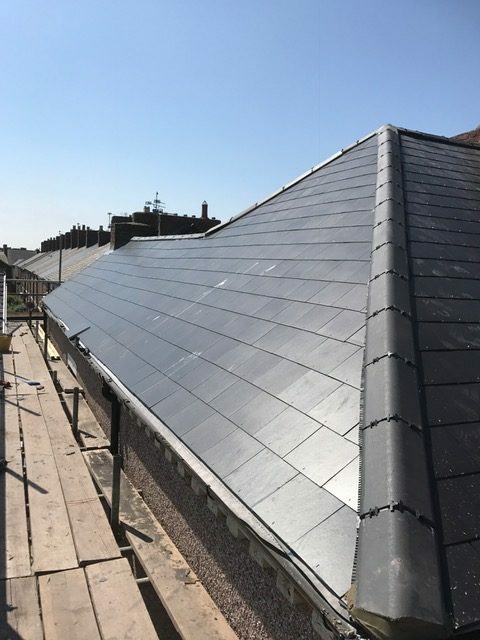 Felt flat roofs are a more traditional method of protecting your property, but the technological advances have made it one of the more popular choices for roofs today. 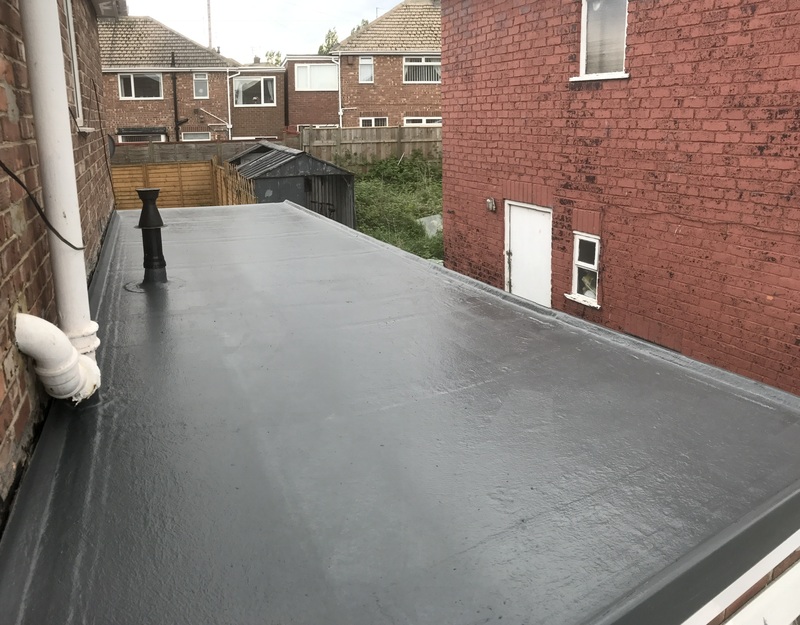 Our felt flat roofs boast strong materials that are water resistant and allow for good drainage, with very few scruffs or tears. These roofs are renowned for their durability, with a 10 year guarantee, and will suit most property sizes. Our North East chimney stack services are vast. 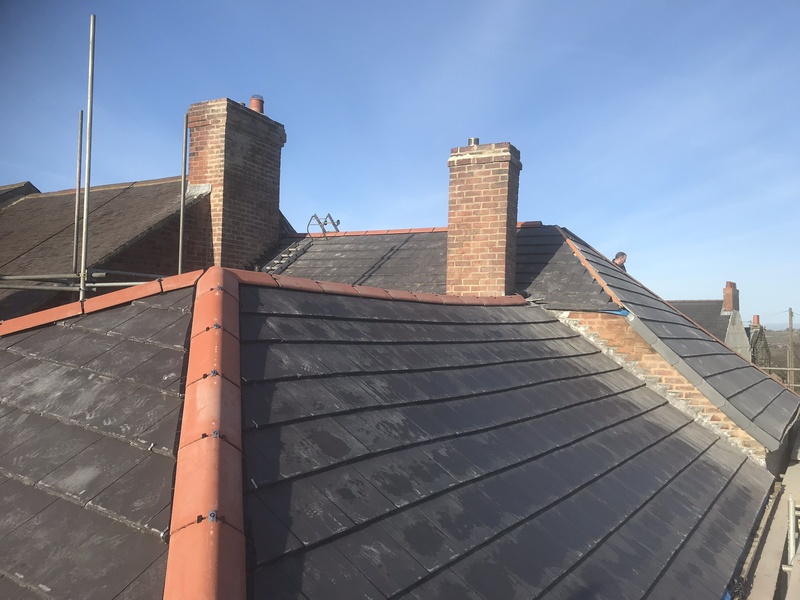 We can construct chimneys or even offer chimney repairs - such as repointing and flashing. Our contractors have the training and necessary qualifications to survey and undertake any work. We also offer leadwork services to provide your property with the finest protection. 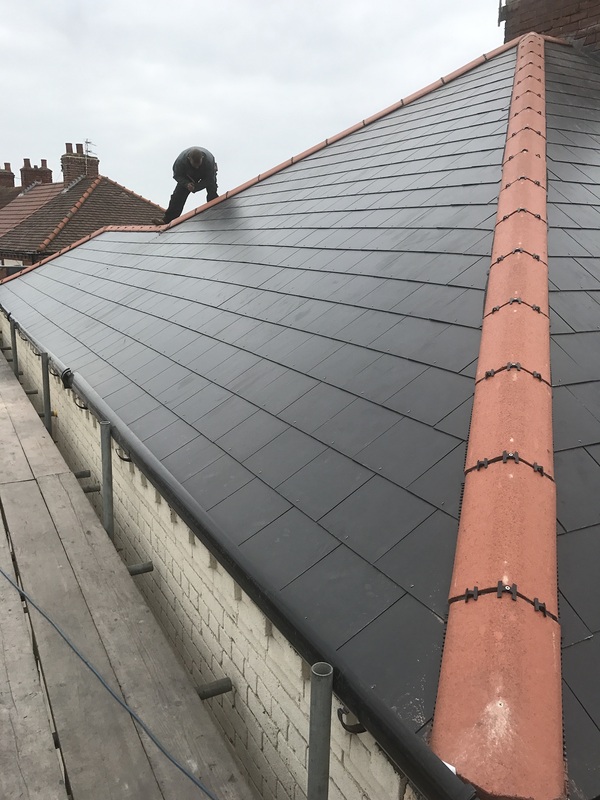 Lead materials are widely used and our roofing specialists have the knowledge and years of experience to provide a high-quality service. 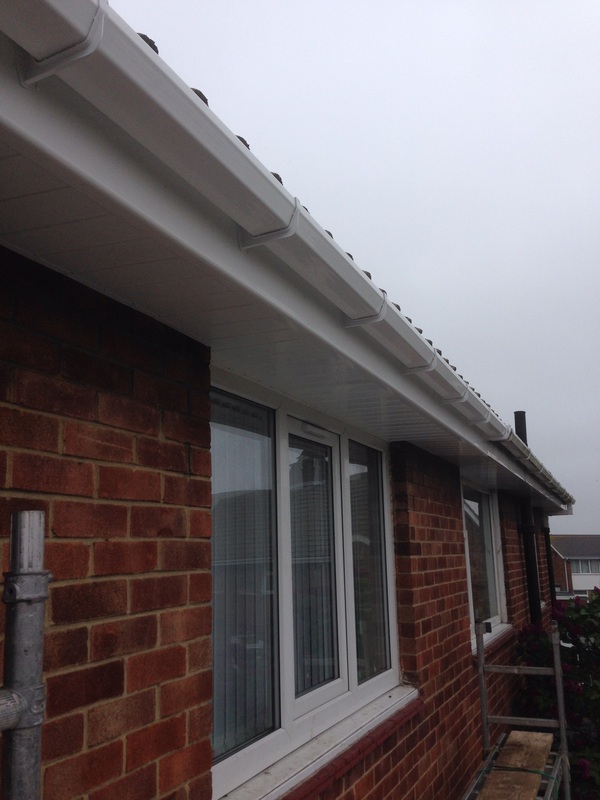 Our uPVC fascia & soffits services contribute to the structural integrity of your property. You can relax in the knowledge our dedicated team will deliver the job to the highest standard. The Fascia board supports your bottom row of roof tiles, with the Soffits board tucked underneath. Timber uPVC Fascia & Soffits boards require heavy maintenance, but ours take out the hassle and improve your home appearance. 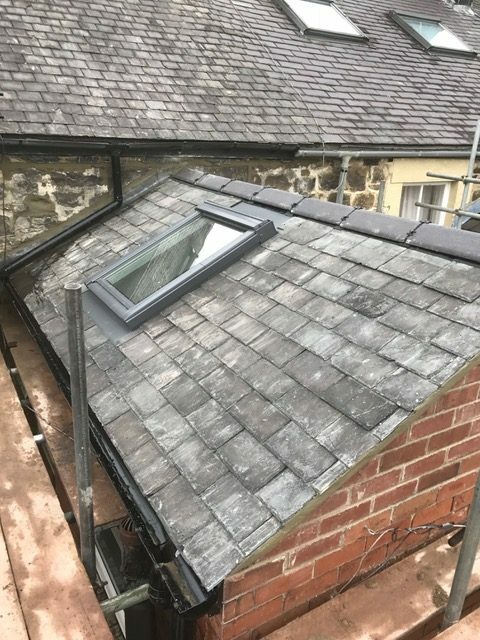 The dry ridge system is a requirement for new properties. Relying on stainless steel rather than traditional sand and mortar, the dry ridge system is designed to catch rainfall and disperse it away from your property through waterproof unions. Dry ridge ensures you don’t suffer from waterproof damage. They’ll not blow off in adverse weather conditions either, so you can relax safe in the knowledge that your home security is taken care of. 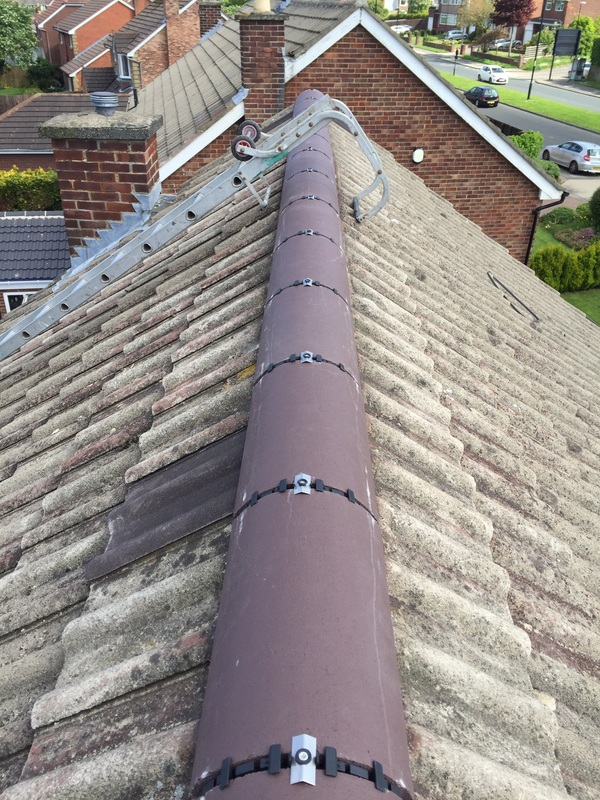 Our dry verge system is installed by specialist North East roofing contractors. Traditionally, roofing tiles were attached using sand and mortar. However, this doesn’t cater for natural movement or weather conditions. 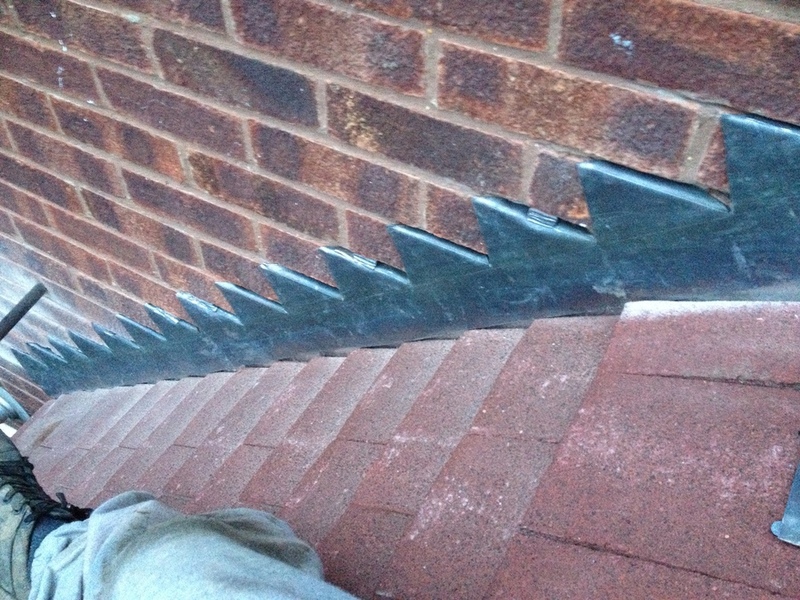 The dry verge system interlocks caps over the edge of roof tiles, aiding to resist rainfall. They are renowned for being hardwearing and durable, lasting upwards of 10 years. 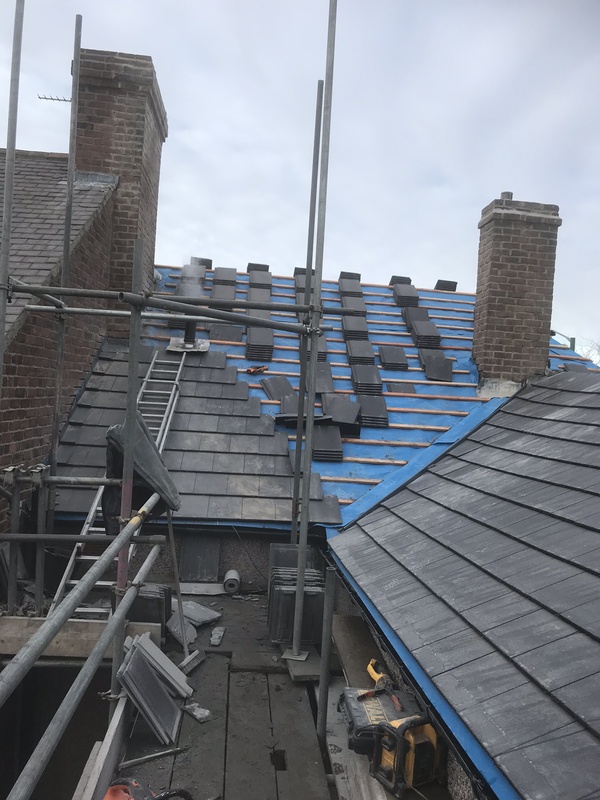 Take a look at our gallery of recent roofing installations around the North East. Get in touch with one of our team today. Flat roofs are a popular choice for many homeowners. A garage conversion can provide unparalleled potential for your home. © Emperor Roofing 2019. All rights reserved.